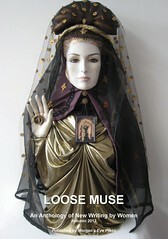 On Monday 9th February at 7.30pm Loose Muse Winchester launched very successfully at the Winchester Discovery Centre! Presented by local poet Sue Wrinch, the packed audience enjoyed a rich variety of poetry and prose with open mic sessions followed by our guest feature, best-selling novelist Margaret Coles. She spoke about her novel The Greening. She was highly appreciated, selling many copies of her book. Our other guest feature was our own, magnificent Agnes Meadows who wowed us with her amazing poetry, taking the Winchester audience by storm! The evening was extremely well attended and feed back has been amazing, with lots of comments about the high standard of the open mic and the very talented Features, and lots wanting to know the date of the next event. Wait no longer! The next Loose Muse Winchester will be on Monday 9th March and will feature another novelist and a poet and lots of open mic. 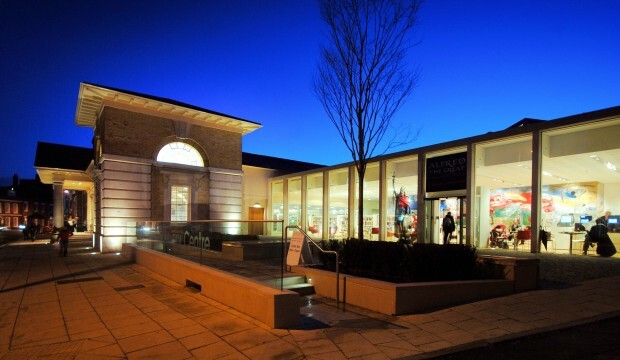 Don’t forget Winchester is only 55 minutes by train from London Waterloo and well worth the trip, so I look forward to welcoming more Londoners to our events. I hope to welcome you on March 9th.